In a landscape based on vineyards, grove and lakes coexist with the nature the proper castle, the historical cellar, the sanctuary of Virgen del Remei and the restaurant of the property. Apart from the traditional peacocks and poultries from Castell del Remei, the aquatic birds, storks’ nest, owls, kestrels and bats, together with the proximity with the lake of La Palma, create an ideal place for bird watching. The Castell del Remei property is part of the 4rt stage (Tàrrega-Linyola) from the so-called Catalan Path for San Juan de la Peña from the pilgrimage route of Camino de Santiago. Many years ago, historic documents about Castell del Remei, had information related to bandits and witches. 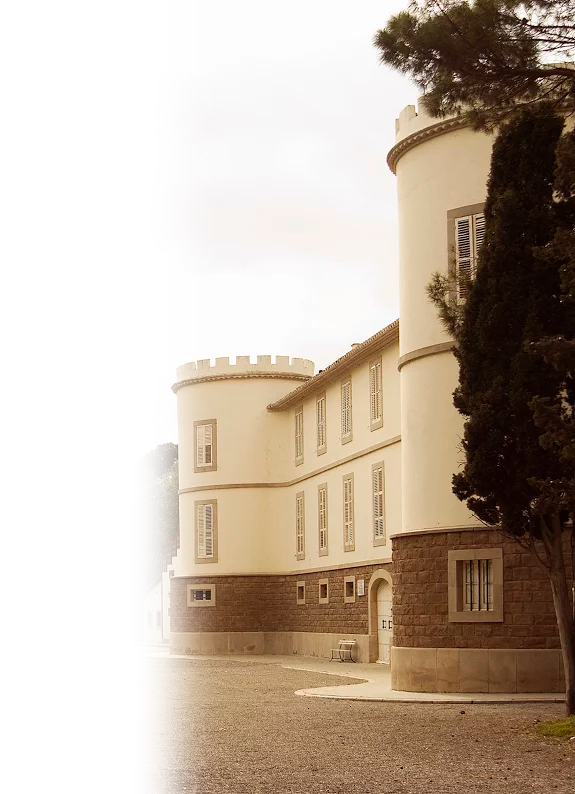 Discover Castell del Remei, the legend. A story passed in XI century, recommendable to children from 8 to 12 years old. You could read it on this link. 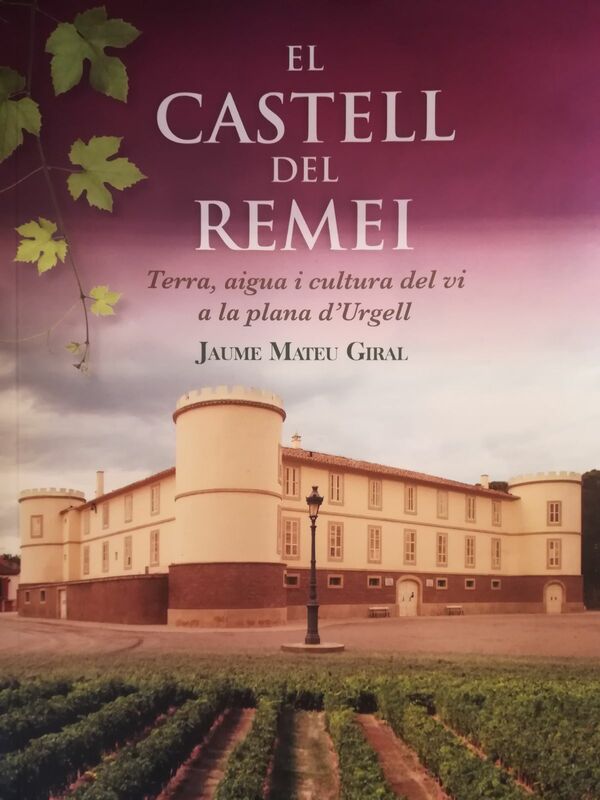 If you want to go in depth about history of Castell del Remei, read El Castell del Remei, Terra, aigua i cultura del vi a la plana d’Urgell book, written by Jaume Mateu Giral and published by Pagès editors. 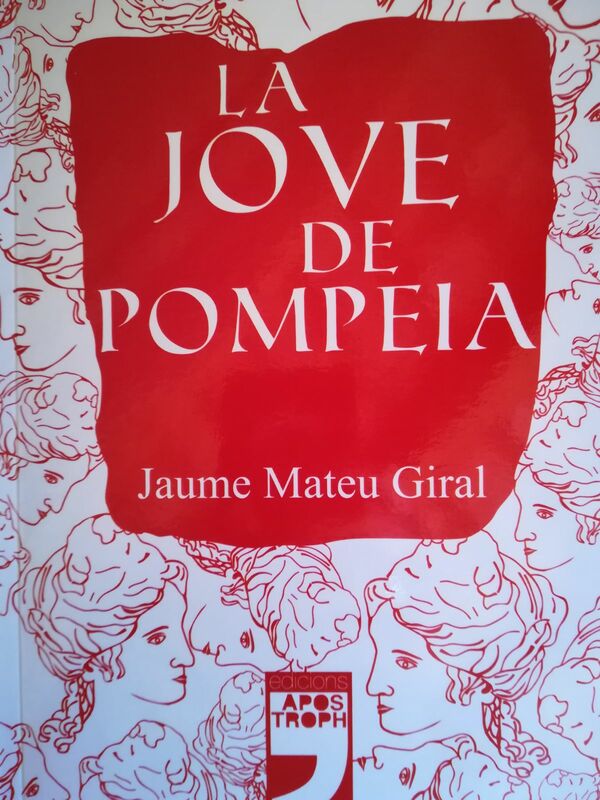 La Jove de Pompeia book, published by Apostroph and written by Jaume Mateu Giral, explains in a novel the story of Lucilla Atilia, the first owner of Castell del Remei. Click here and view a video about the tour. 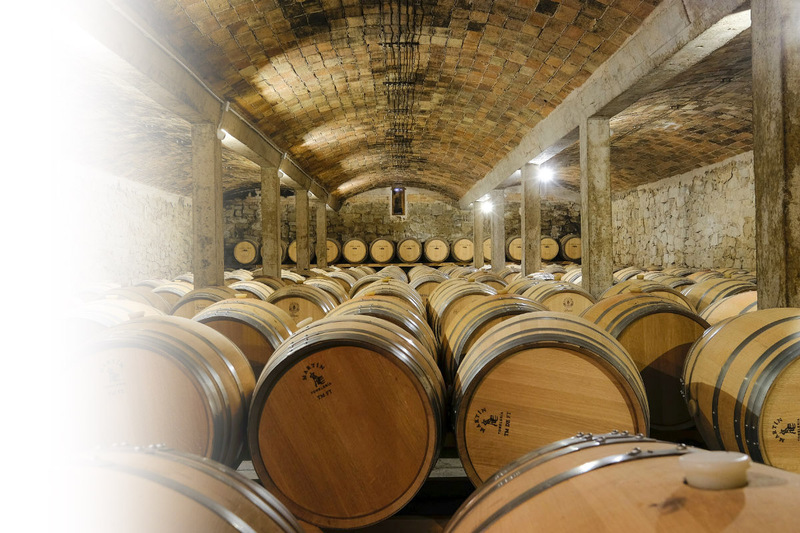 Click here and view a virtual tour into the cellar. 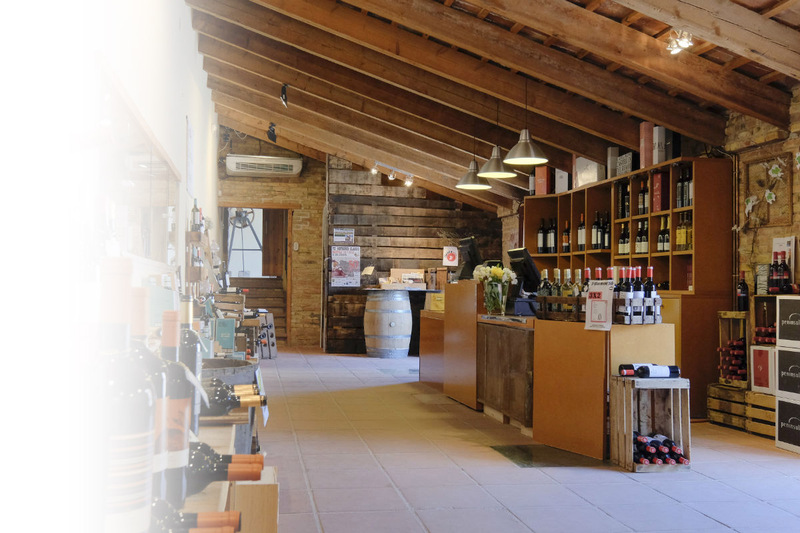 In the shop inside the property you can achieve all wines elaborated by the historical cellar Castell del Remei: Gotim White, Gotim Bru, Oda White, Red Oda and 1780. 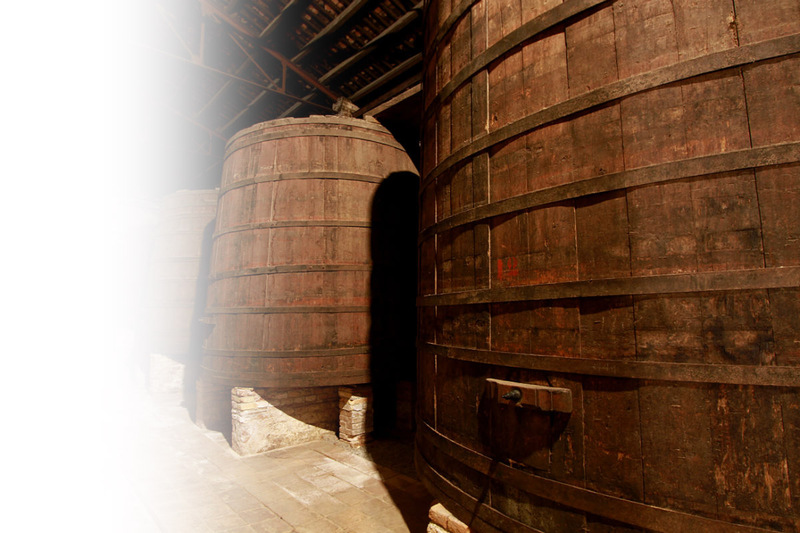 Moreover, those wines elaborated at the other cellars of the group can also be acquired: Tomàs Cusiné (D.O. Costers del Segre, subarea Les Garrigues), Cérvoles Celler (D.O. Costers del Segre, subarea Les Garrigues) y Cara Nord (D.O. Conca de Barberà). There is also available related biography. 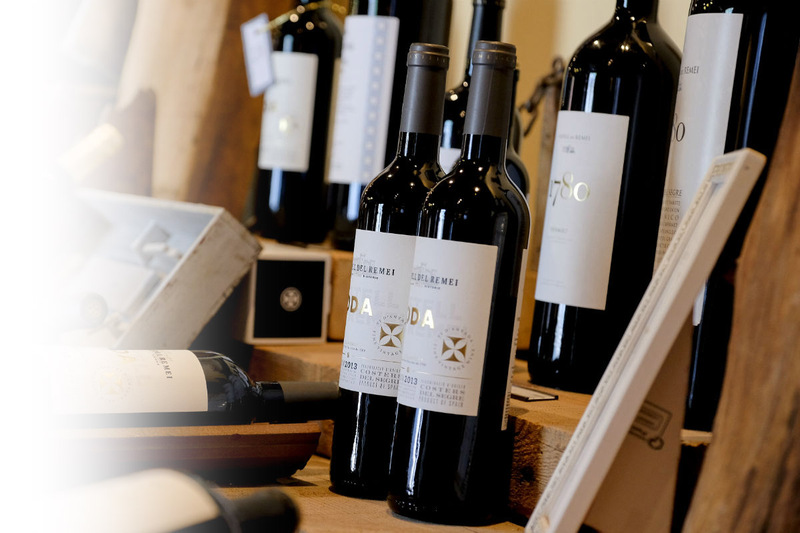 The restaurant inside the property of the Castell del Remei offers a traditional home-made cuisine, from our land and elaborated with nearby products, paired with wines from the property and others from the Tomàs Cusiné group. A la carta hi ha plats sense gluten aptes per a persones amb celiaquia. View a video about Restaurant kitchen. the High Roman Empire and was found in 1743 in this area. It is of yellow marble calcareous stone and it has an irregular cubic shape of between 65-68cm (width) x 63-66 (length) x 75-78 (height). Attila Lucilla, daughter of Spurs, Antony Nachus to his wife. 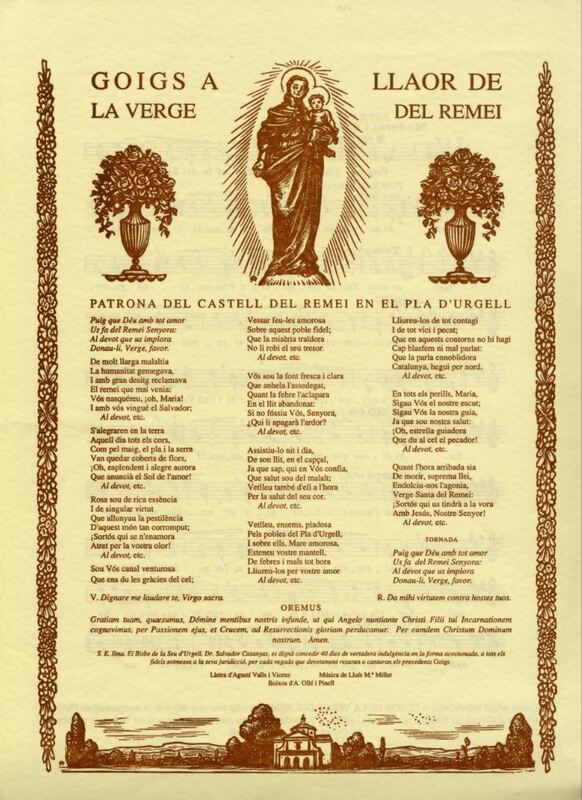 Lucilla who was the first owner of Castell del Remei, according to Dr.
cultura del vi a la plana d’Urgell. 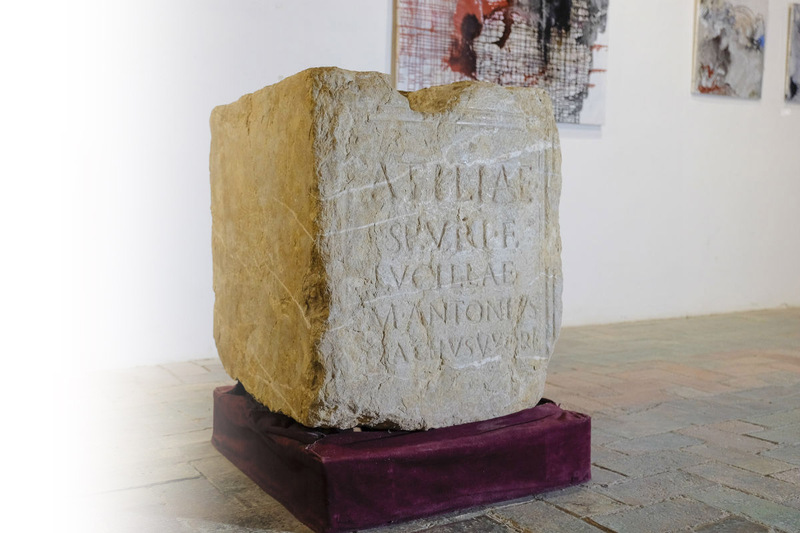 The magnificent room of the historical cellar, which carry´s the name of the first owner of Castell del Remei, exhibits the original Roman Pedestal dedicated to her. The temple, architectonic piece of Antoni Fisas Planas, is an important sample of Italianized classicism which contains magnificent mural paintings of the artist Josep Obiols Palau. If you want more information, please click here. 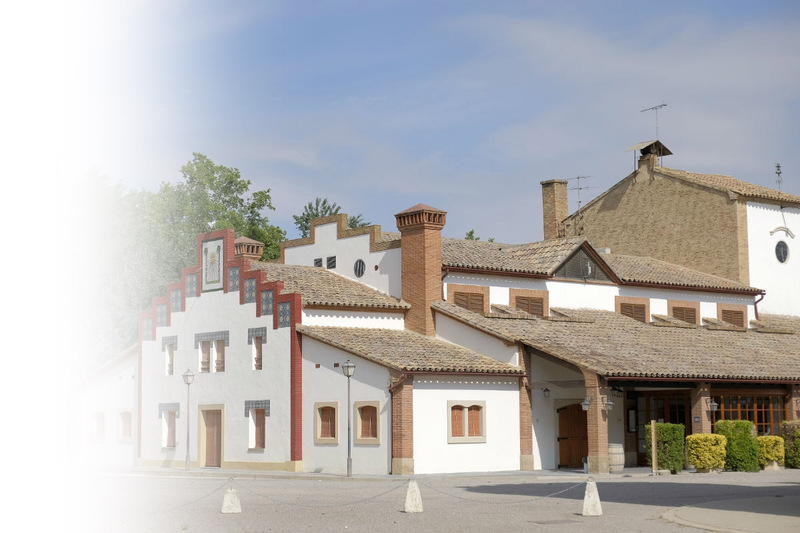 Apart of being an ideal place for many different types of celebrations, Castell del Remei organizes inside the property ceremonies and events related with the territory, the culture, the tradition, the nature and the sport. February: activity Library with D.O. (Comarcal Library Jaume Vila from Mollerussa). 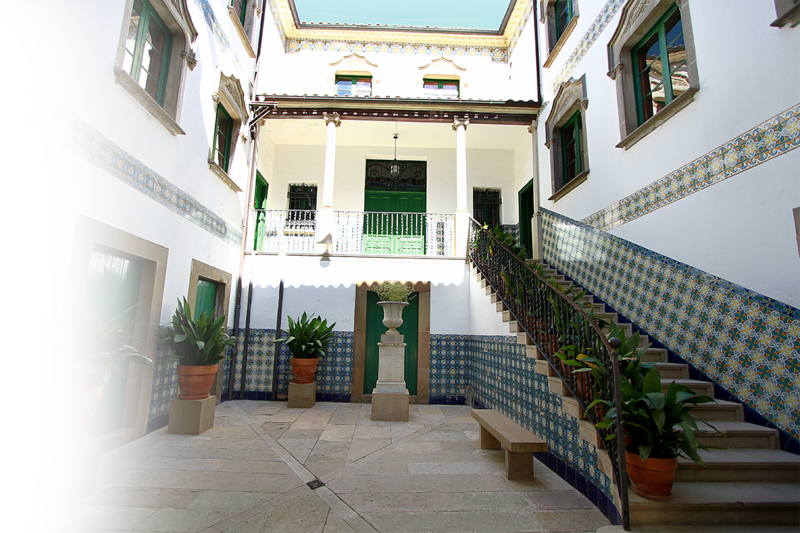 Sunday of spring: Aplec Castell del Remei with taste, literary encounter at Castell del Remei. This celebration was born from the will of the rural community that lived in the agricultural colony, a tradition that still remains today. Summer night: running and walking race during the night at Castell del Remei, in solidarity with the Catalan Lupus Foundation. 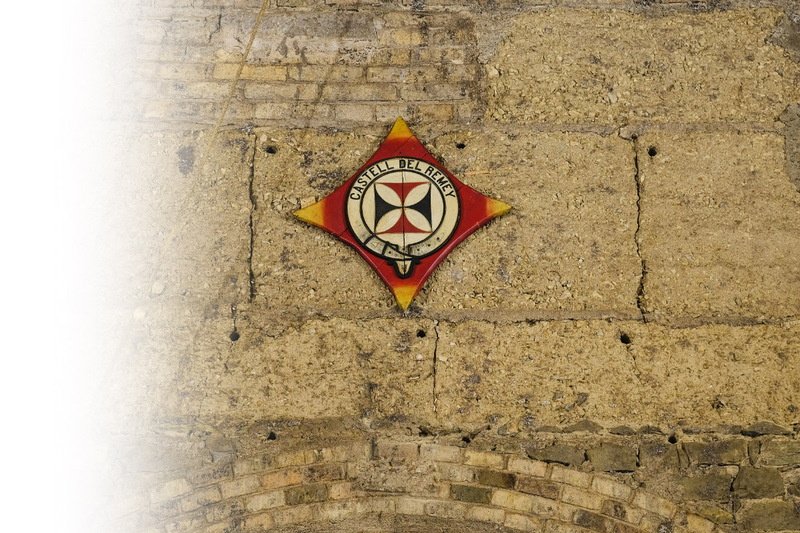 Second Sunday of October: Local festival of Castell del Remei. 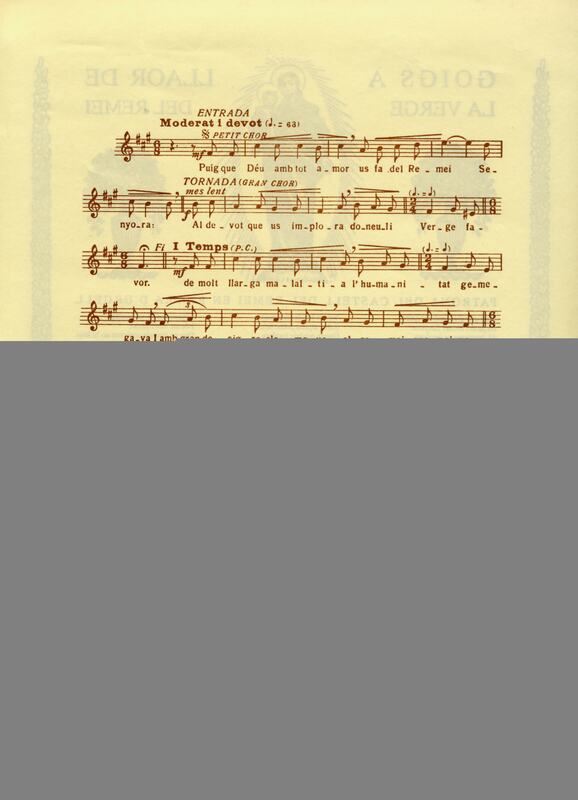 Sunday of November: European Day of Enoturism. 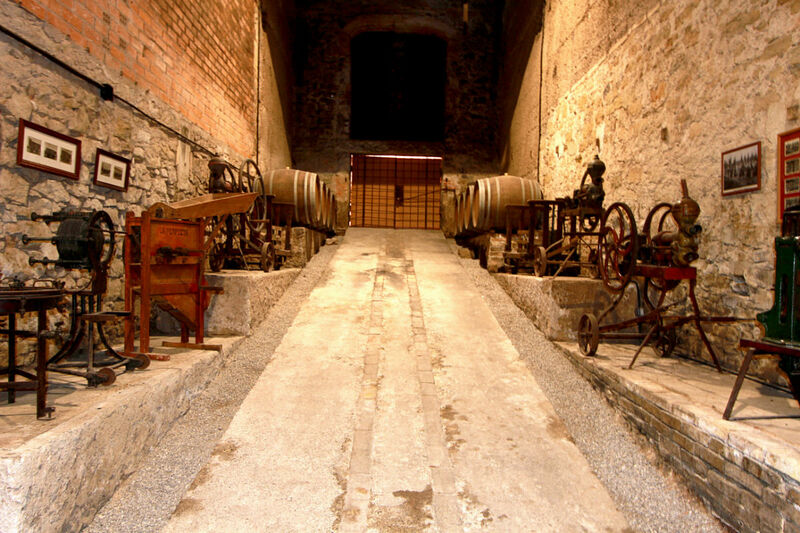 In order to commemorate and promote enoturistic activity, we join to the enoturistic european day that consist in visit the cellar for free. 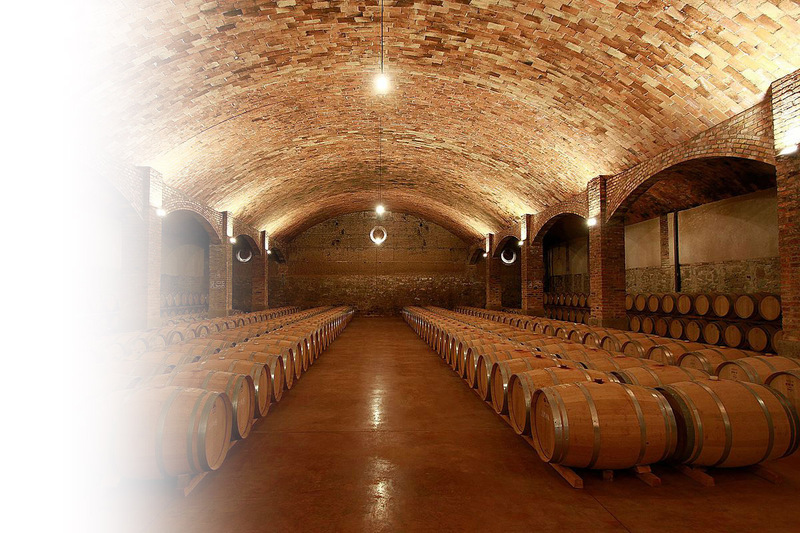 If you would like to visit the cellar – with or without taste or degustation of wines – or the sanctuary inside the property, it is necessary you contact in the following telephone number: (+34)973 580 200 or the e-mail: reserves@castelldelremei.com. Also you could fill in the application form. Reservations done on line after Friday’s at 12pm, will not be confirmed until the next working day. For these reservations, please do so by phone. Hours of visits to the winery: 10.15; 11.30; 13.30; 16.30. Other hours to consult. 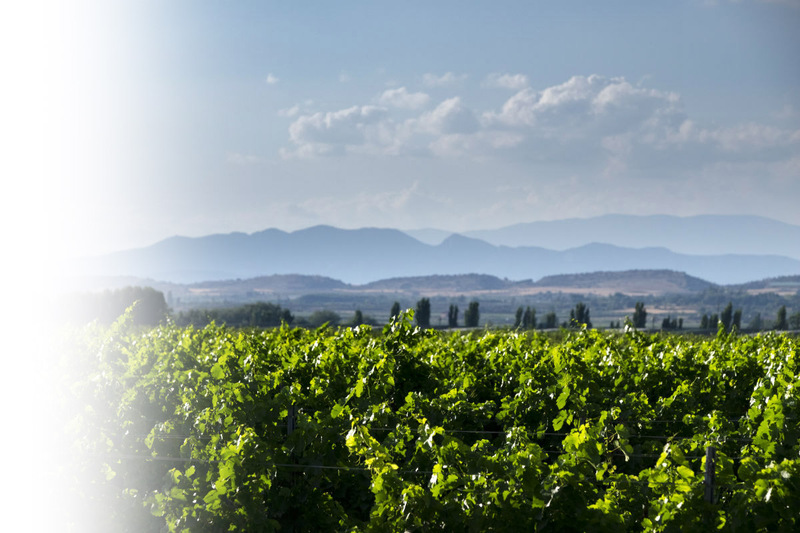 Winery visit: € 4 per adult. Restaurant guests € 3 only for this visit. If you desire to reserve a table for a meal or organize a celebration in the restaurant, contact: (+34) 973 718 165 or restaurant@castelldelremei.com. Also you could fill in the application form. Online reservations for weekends are accepted until 12:00 a.m. friday. It is also possible to book immediately by calling 973 580 200.